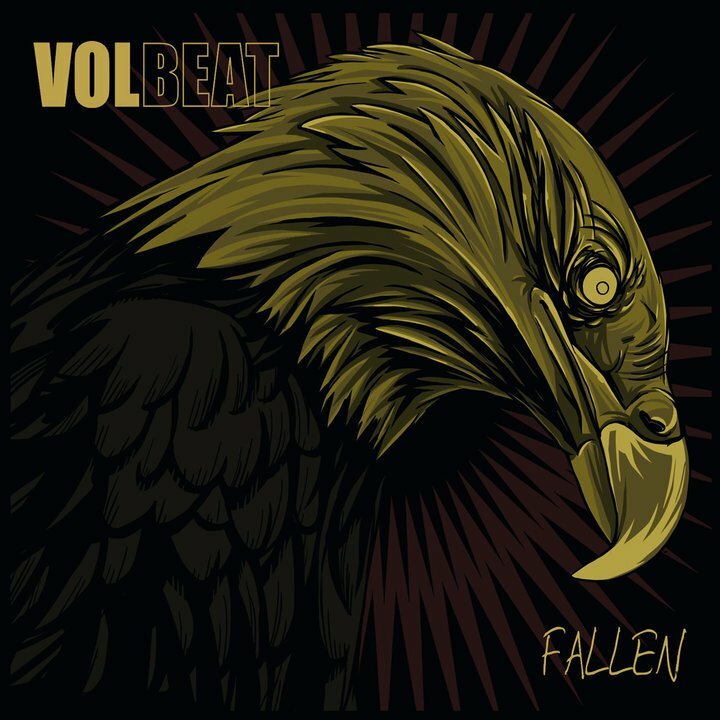 Volbeats EP for their single “Fallen” off their lastest album is just for promotion really. It opens with the song “Fallen” which is a really good song. Has the catchy Volbeat feel and does the vocal style they use justice. Next up is a Live version of their other single off the new album “A Warrior’s Call”. This song is awsome. The live version sounds great and is not only catchy but vocally sounds great. Lastly is “Rebel Angel” and while its not a bad song I just can’t get into it or get the feeling of the song.